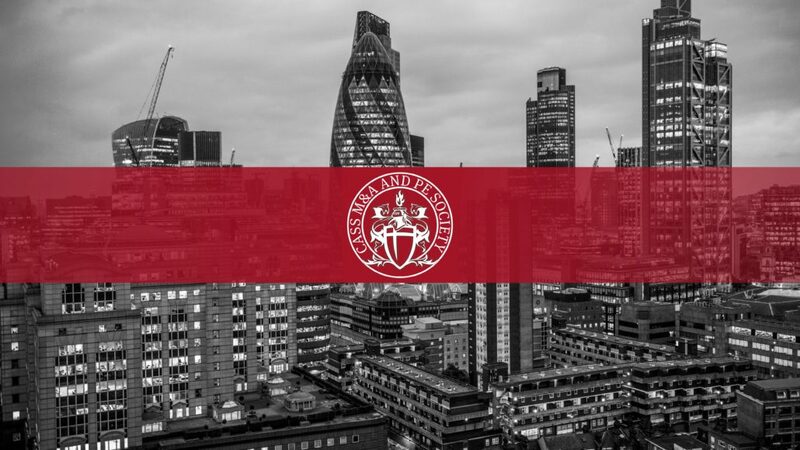 As the Head of M&A Research, I welcome you to the second edition of the M&A Newsletter published by Cass M&A and PE Society. This newsletter, constructed by our Junior Analysts, aims to investigate and research a number of transactions uniquely selected by them. In these articles, we will be giving you an insight into some of the most talked-about deals, analyzing key industry trends and parting our opinion on what is likely to happen in the future. The content of these articles will begin from a qualitative perspective, but will progressively become more technical and focused on financial analysis with each newsletter. With this idea, we hope that you will be able to learn from us more than you can from the Financial Times! Indeed, an important announcement that we have to make is the upcoming research reports to be published by the Senior Analyst team that delves into the technical valuation of companies in order to identify beneficial potential M&A deals in the TMT sector. 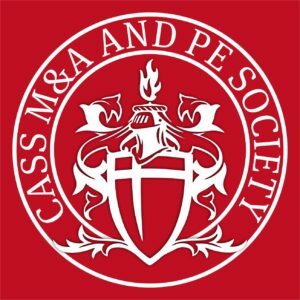 http://cassmape.com/wp-content/uploads/2018/03/Background04.jpg 3000 5333 Cass M&A and PE Society http://cassmape.com/wp-content/uploads/2018/03/cassred-300x300.jpg Cass M&A and PE Society2018-05-15 23:12:492018-05-15 23:12:49Much more to come!